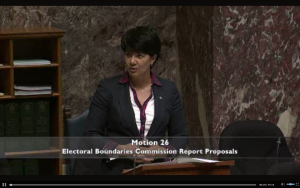 Speaking in the legislature about the history of Vancouver-Kensington. Vancouver-Kensington is a vibrant and diverse community in the heart of East Vancouver. It includes the Kensington Community Centre, is home to many engaged neighbourhood groups and has two active Business Improvement Associations (BIA), the Victoria BIA and the South Hill BIA. We also have many great parks that host community picnics in the summer and neighbourhood houses, libraries and schools that offer relevant programs and educational opportunities all year. To learn more about our community resources, visit any one of the sites below. Find out about child care facilities in your area.